The ACTC supports sub-Saharan African countries in adopting environmentally sound technologies for Adaptation and Mitigation. 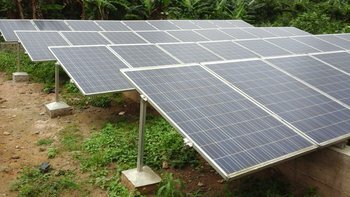 Nine research projects funded by the ACTC have been successfully completed and have generated unique insights of the factors affecting the adoption of low-carbon technologies in Africa. The ACTC provides Technical Assistance to the Government of Mauritania, Ministry of Water and Sanitation, to design a strategy to use solar energy for providing safe drinking water to rural and peri-rural populations. The ACTC provides support to the Energy Commission of Ghana to improve Energy Efficiency in public and commercial buildings. The Project encompasses both research and development. 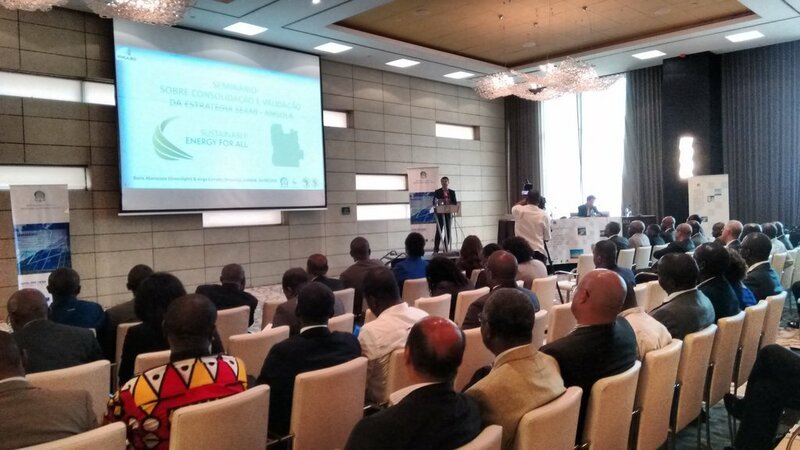 The ACTC provided technical assistance to the Government of Angola, Ministry of Energy and Water to develop Action Agenda and Investment Prospectus validated on August 26, 2016 in Luanda. Integrating climate change technologies into investment programs and projects. The Project aims at reinforcing the transfer of technologies, knowledge and capacity to increase the investments in climate change technologies in the water and energy sector, respectively for adaptation and mitigation. 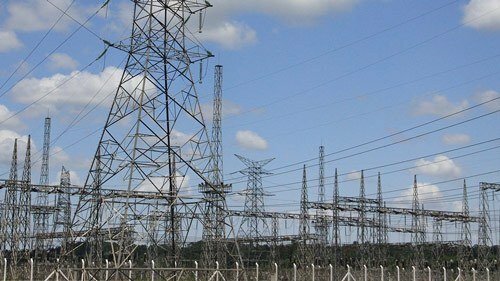 The Project makes use of external consulting services and the AfDB's staff and resources to provide Technical Assistance, Knowledge products and Networking activities.